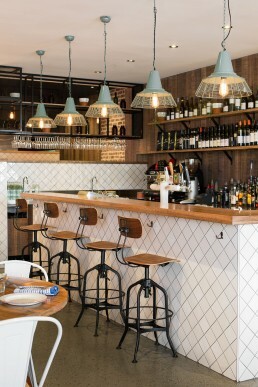 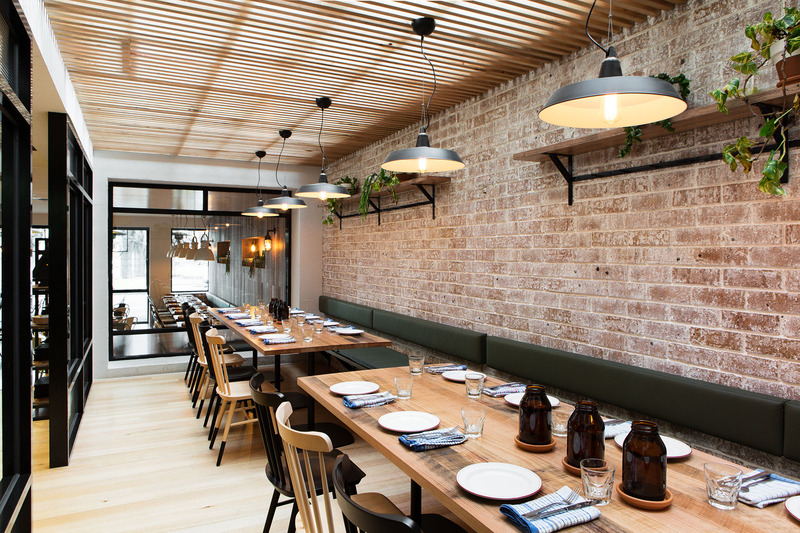 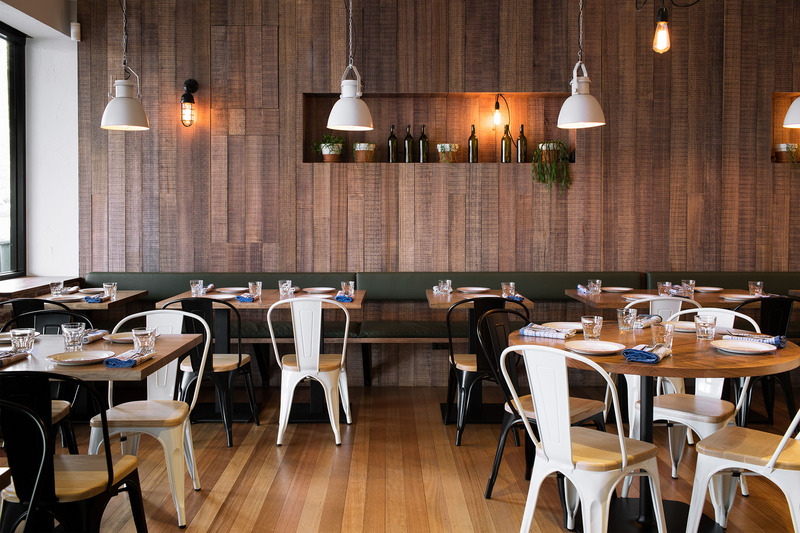 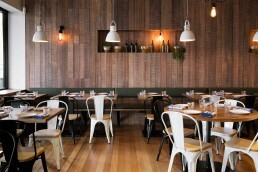 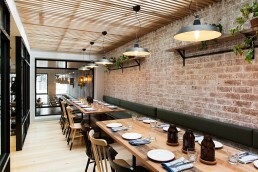 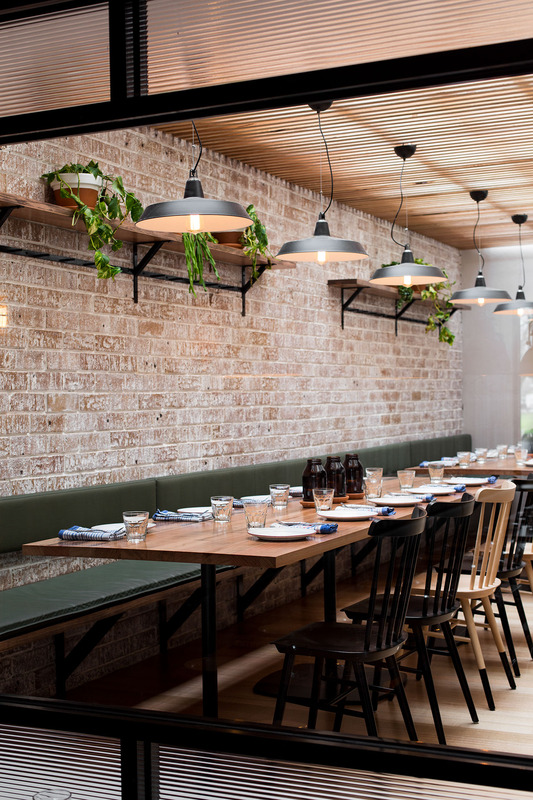 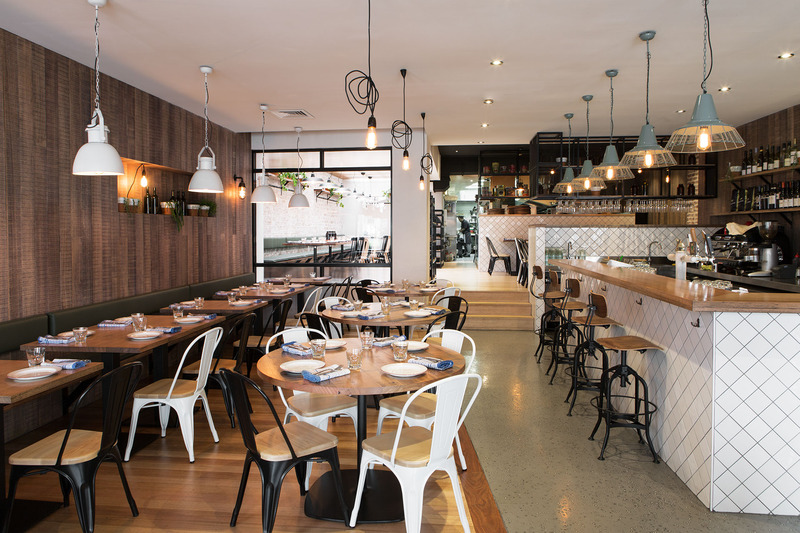 Il Gambero is an iconic Italian restaurant in the heart of Lygon Street. 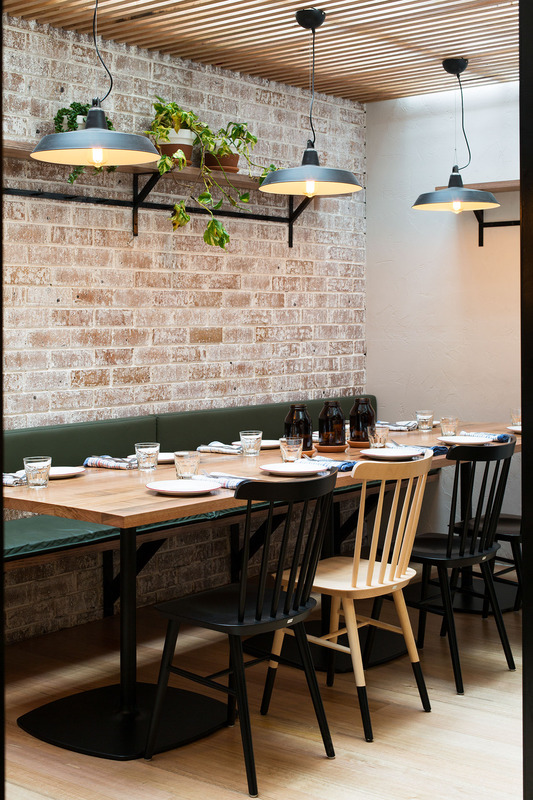 We were commissioned to modernise the establishment to feel welcoming, light-filled and a place where you would feel comfortable dining with friends and family. 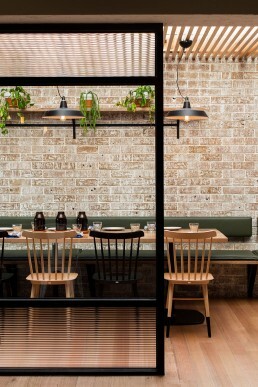 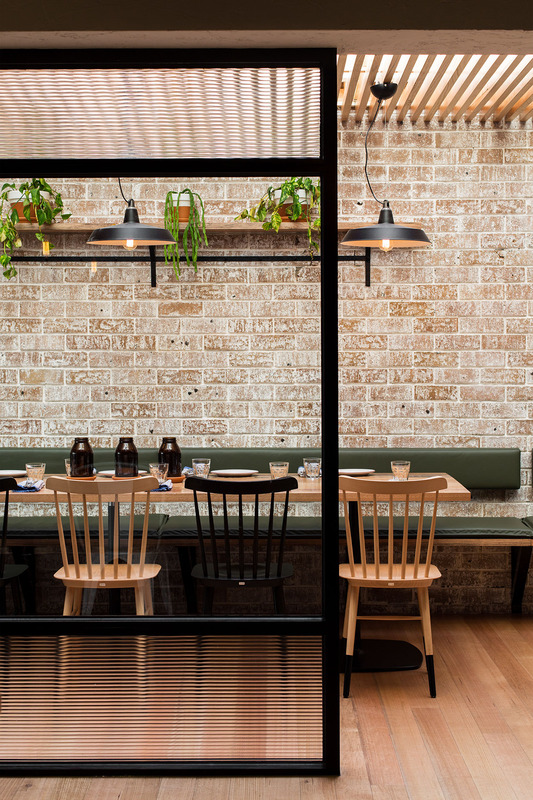 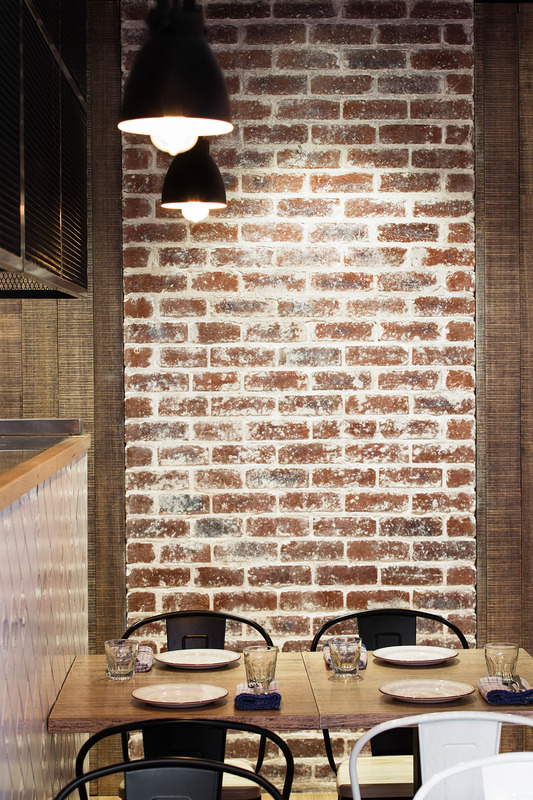 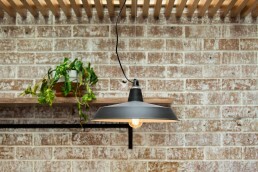 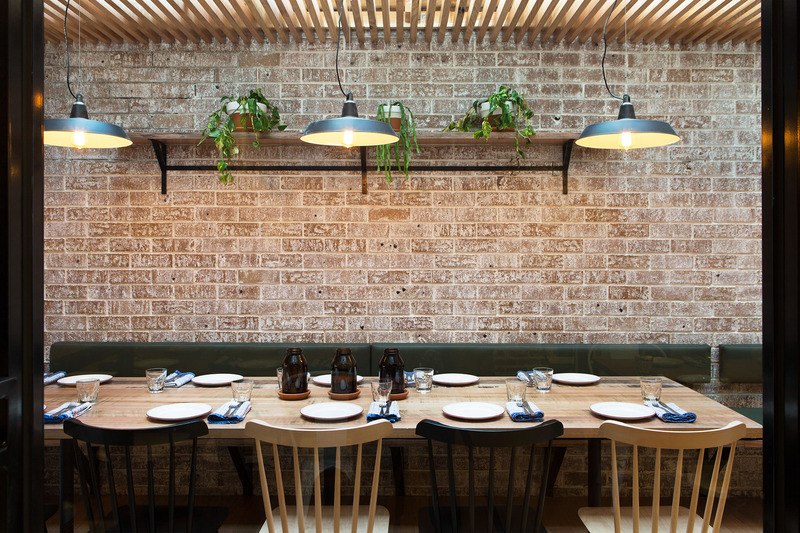 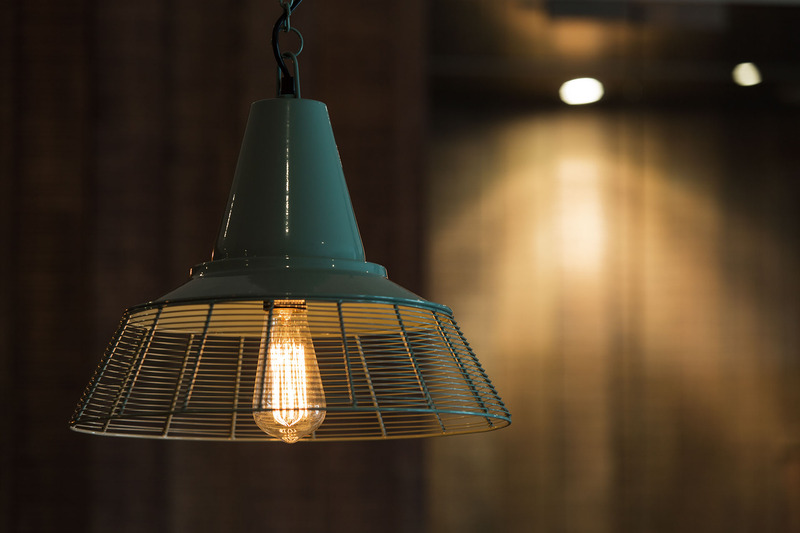 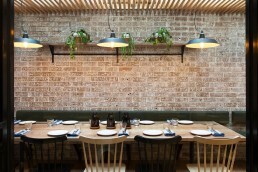 We experimented with exposed brickwork and timber, pairing it with furniture and lighting that were modern and had a degree of texture to unite the existing infrastructure with the new interior details.